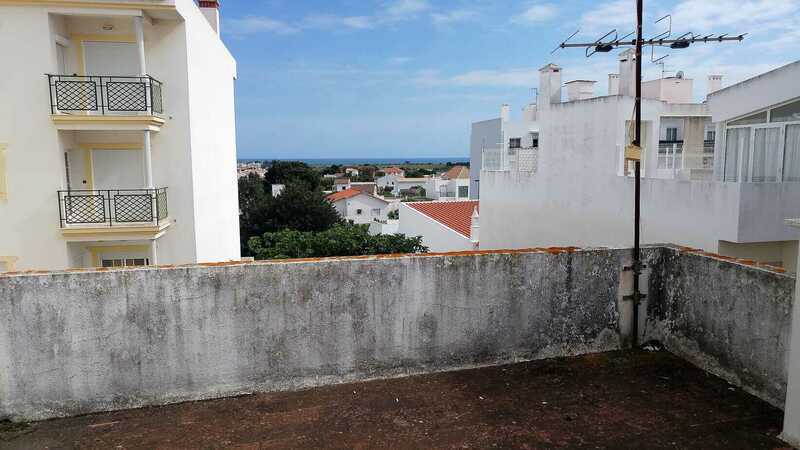 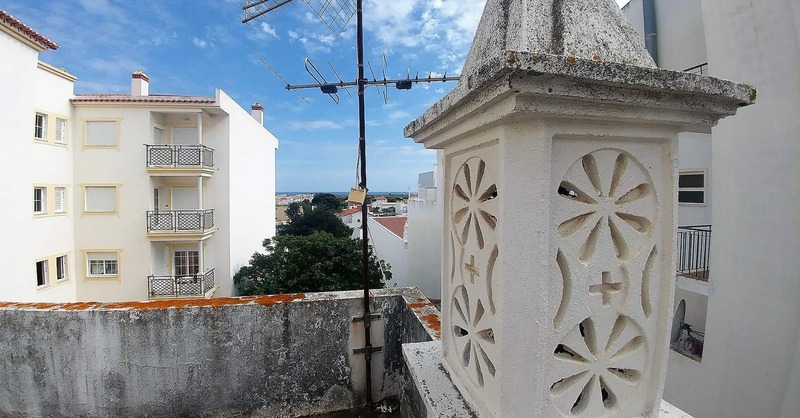 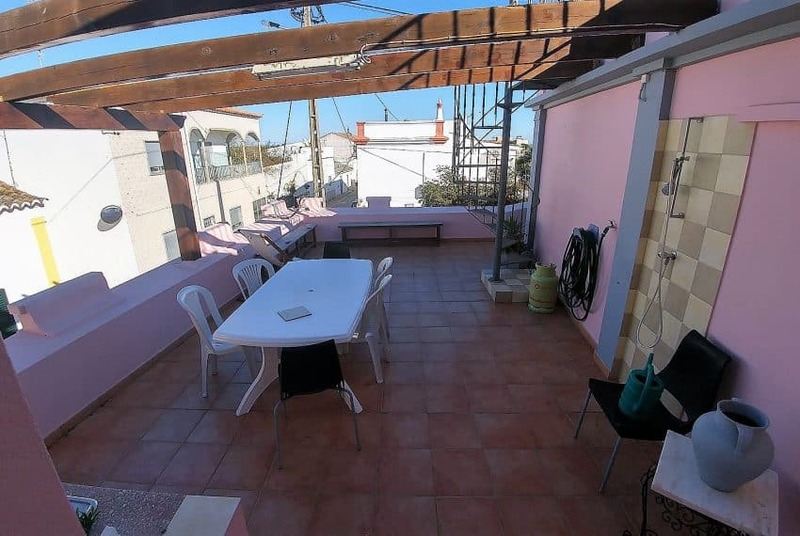 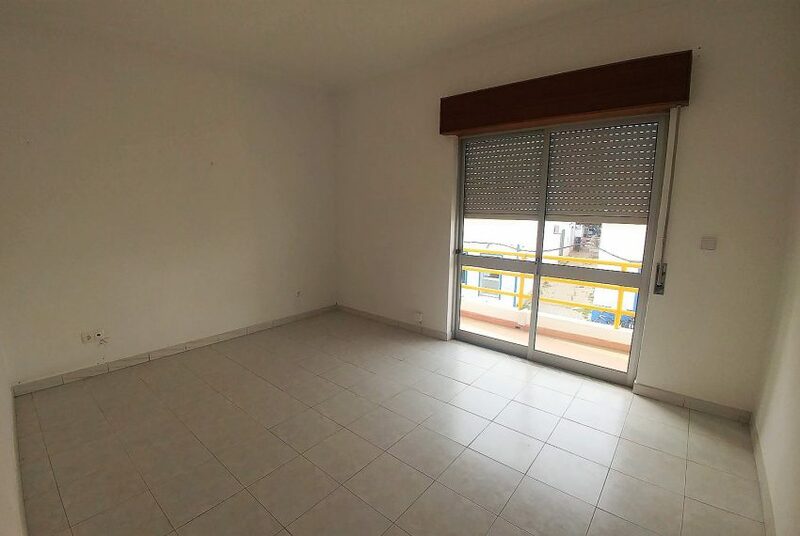 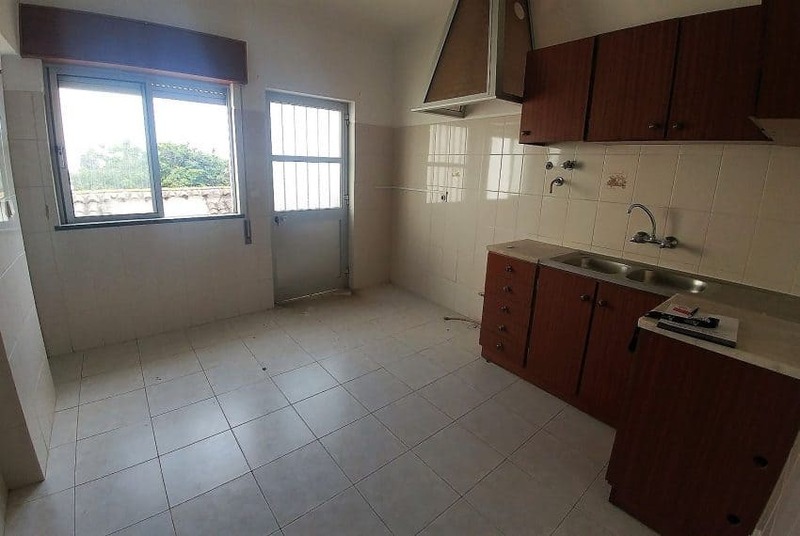 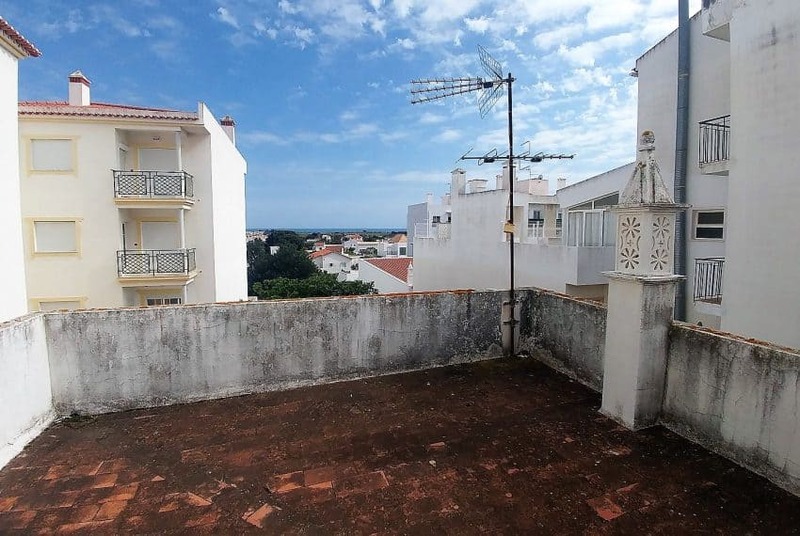 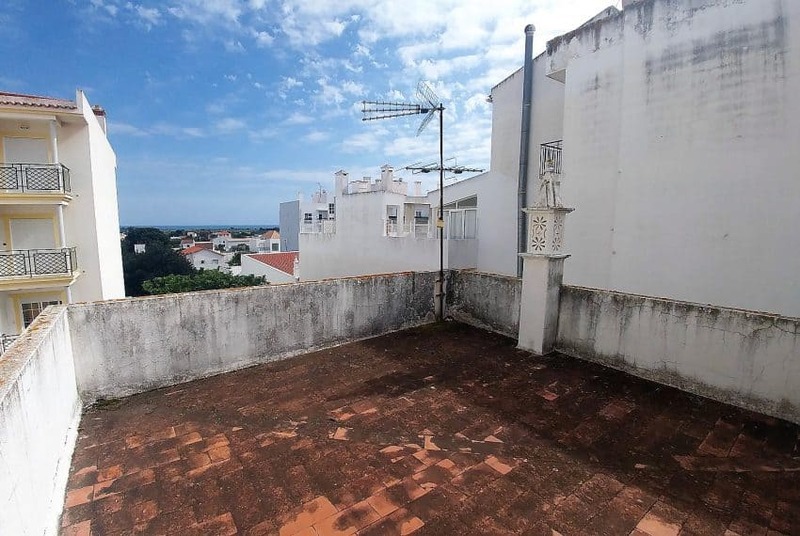 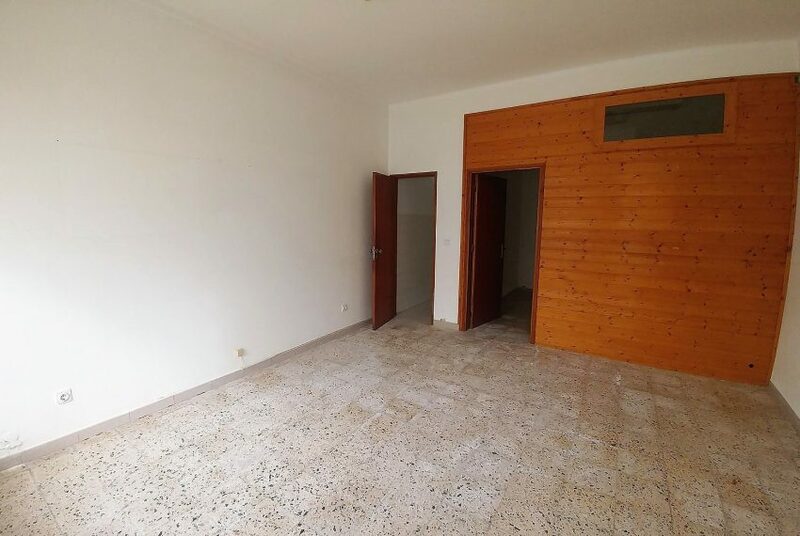 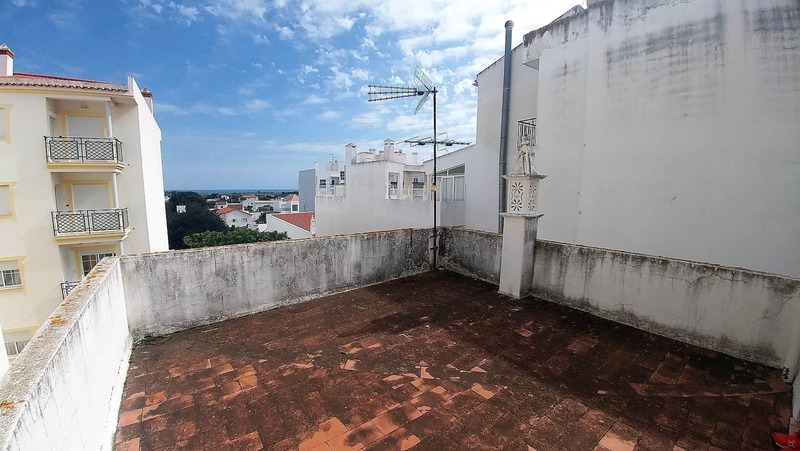 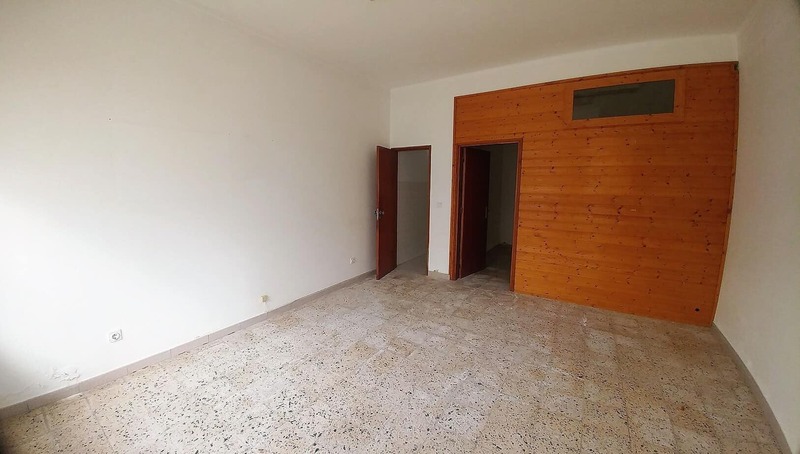 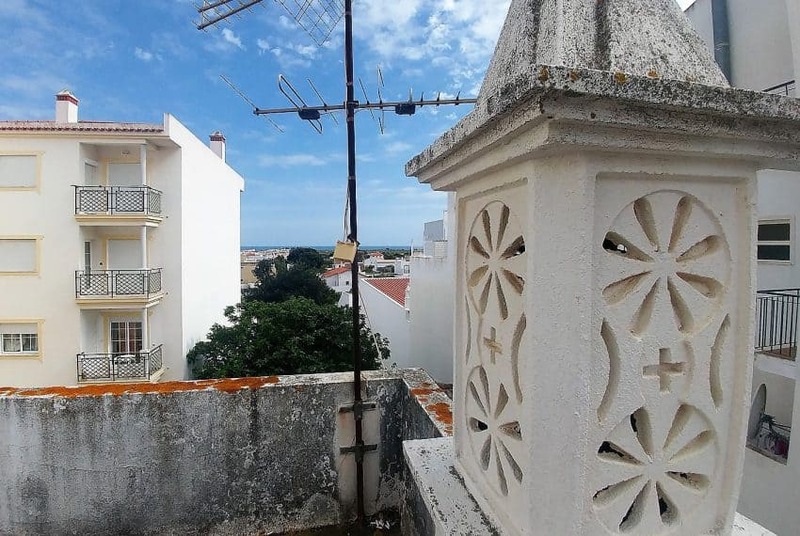 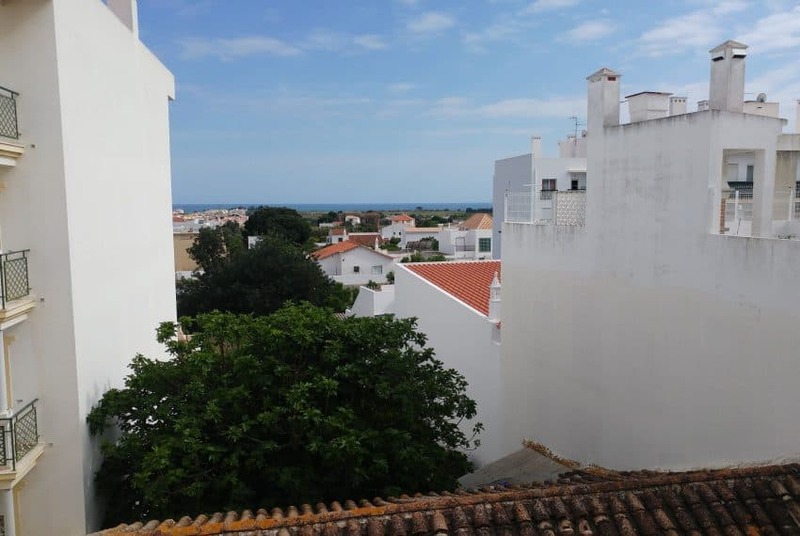 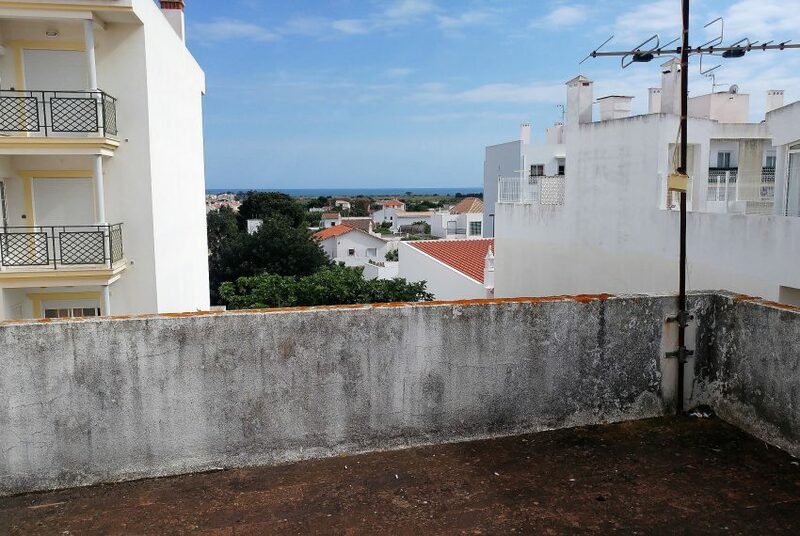 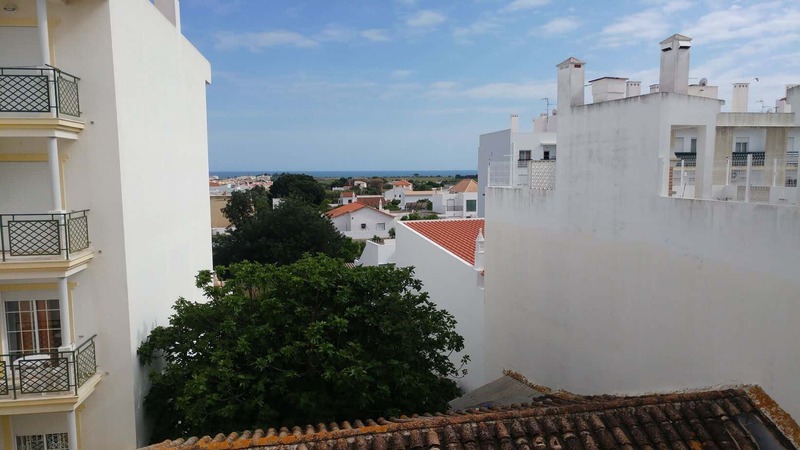 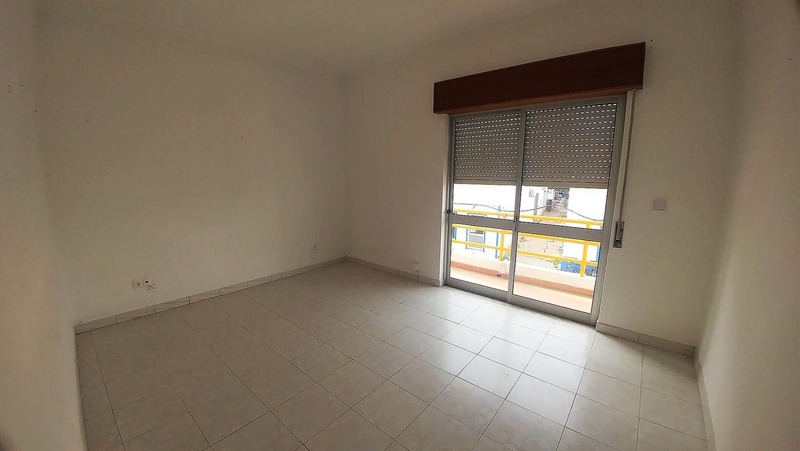 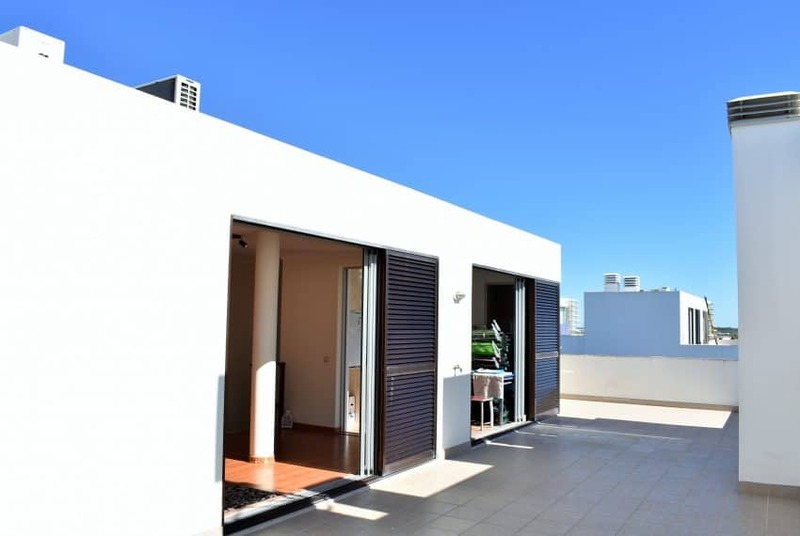 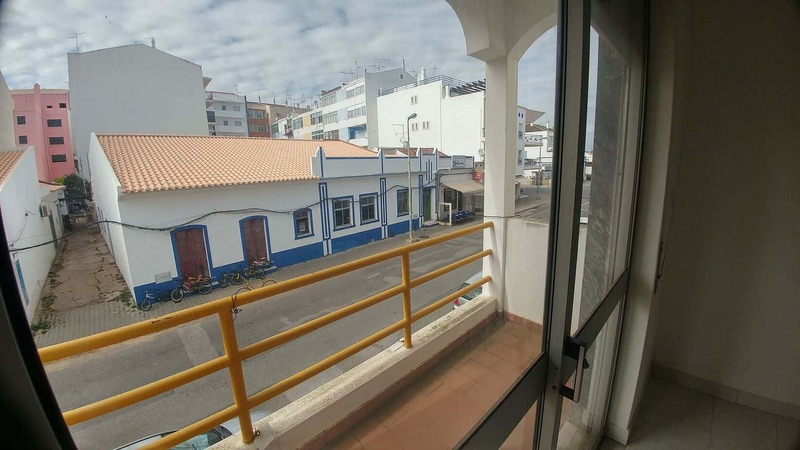 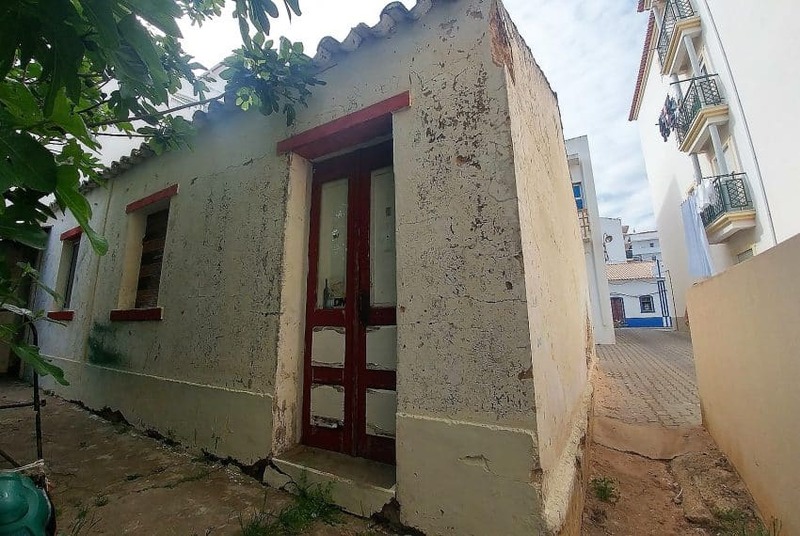 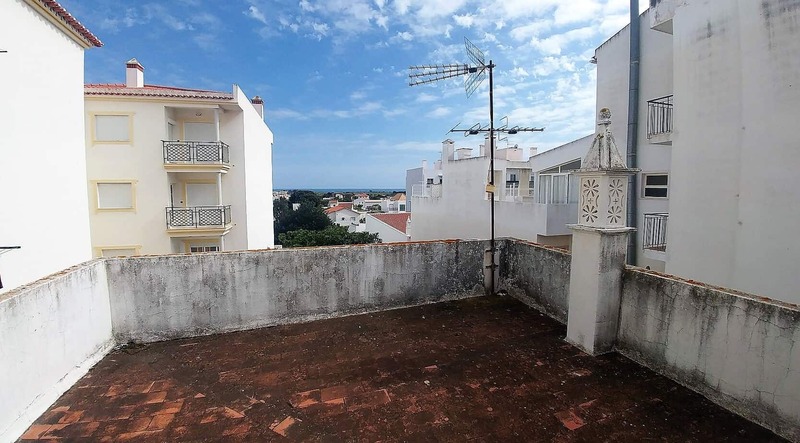 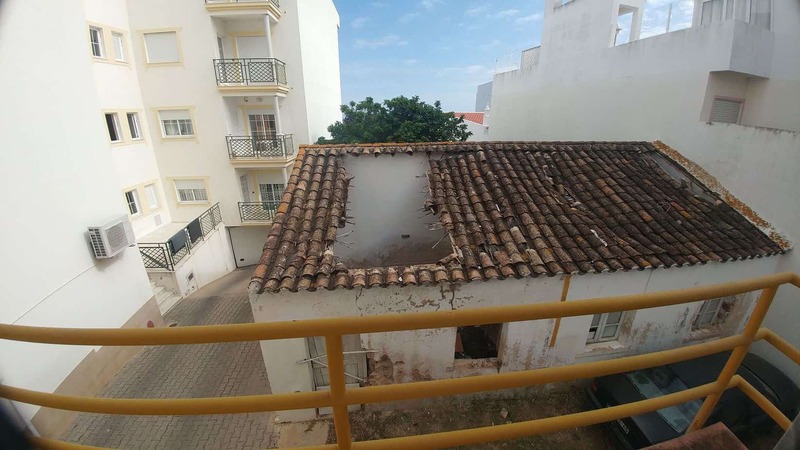 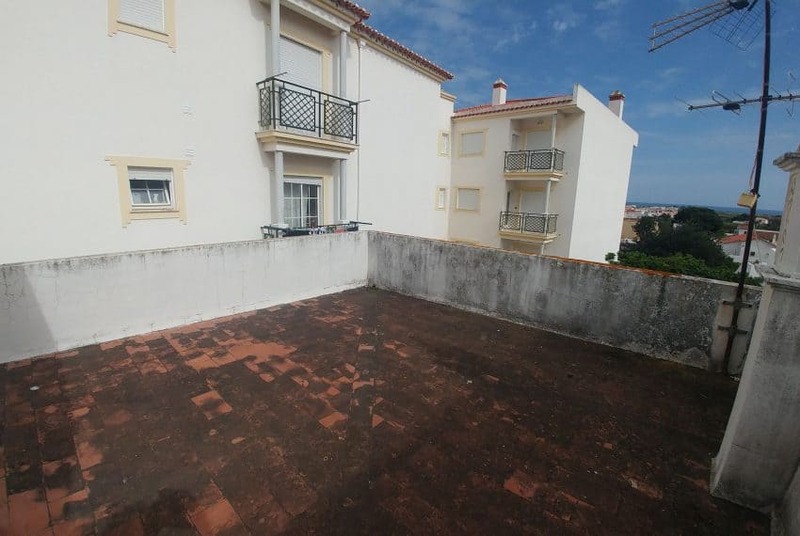 This versatile property is located in the center of Vila Nova de Cacela, with all amenities at walking distance, and only 2 kms from the Manta Rota beach. 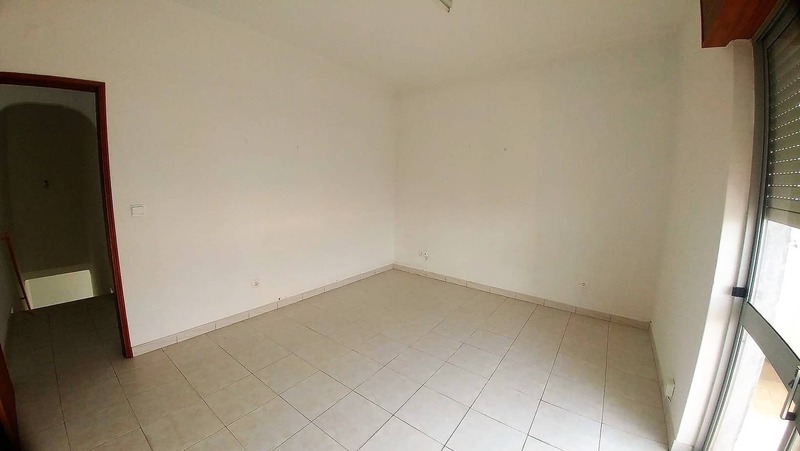 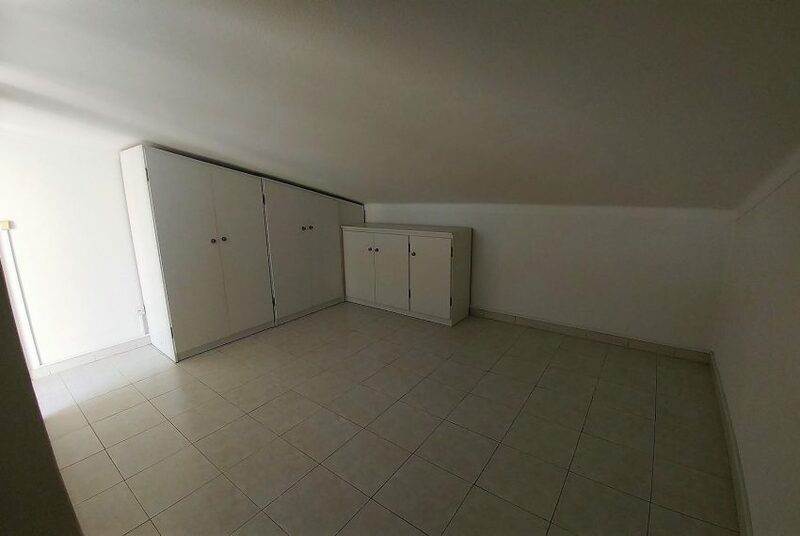 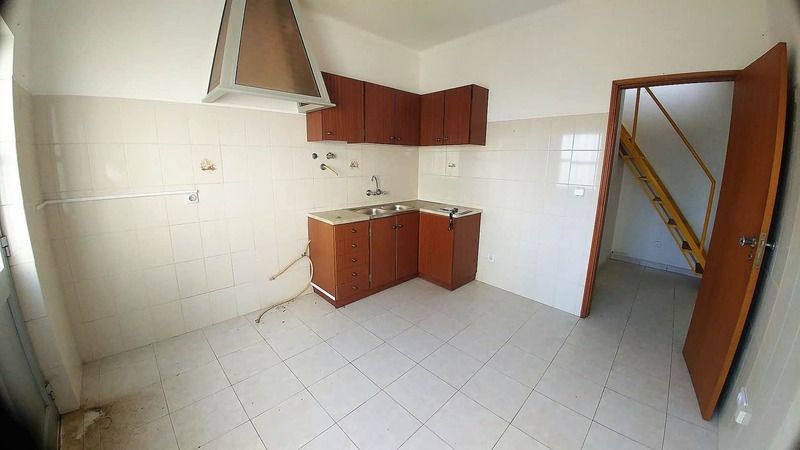 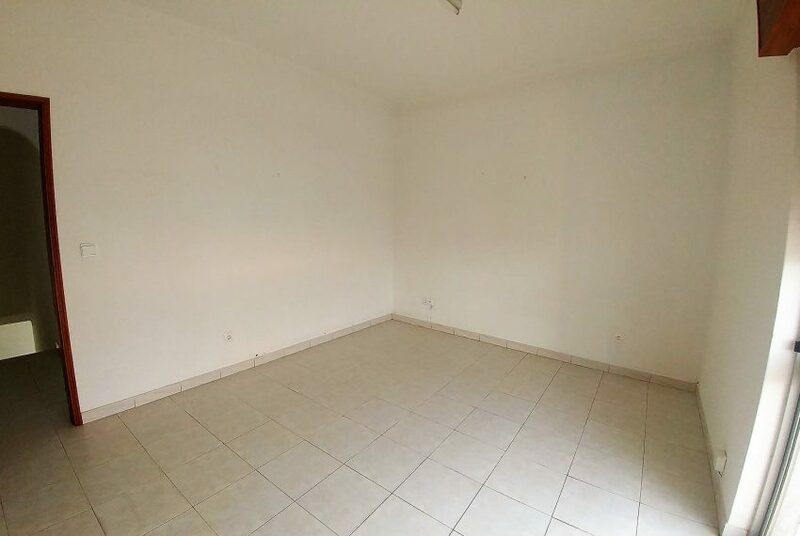 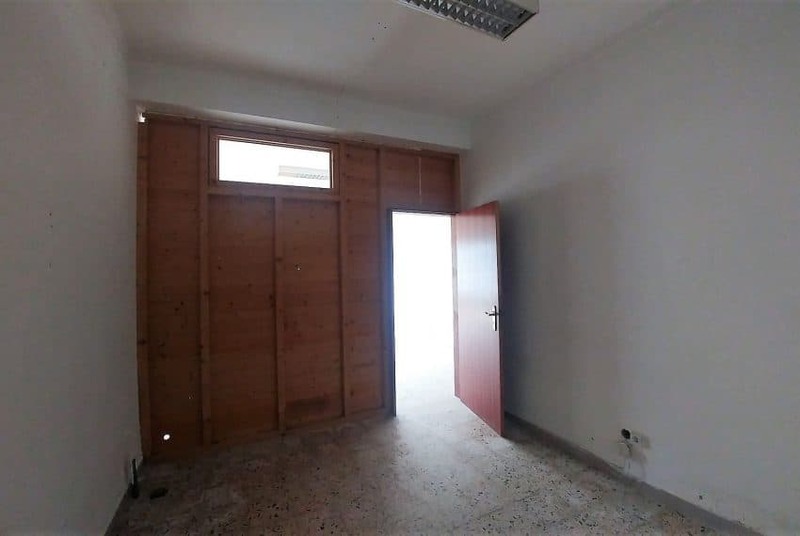 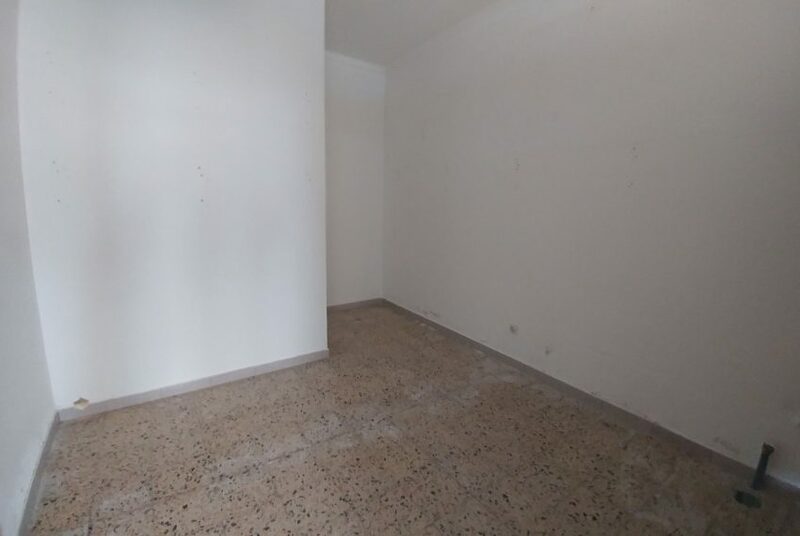 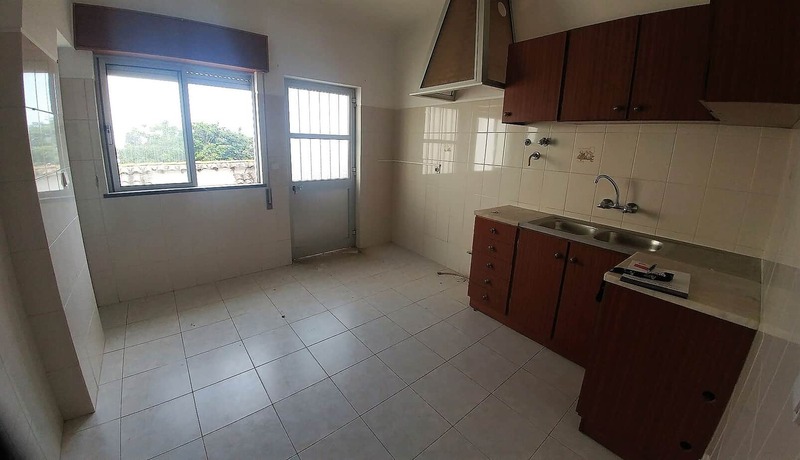 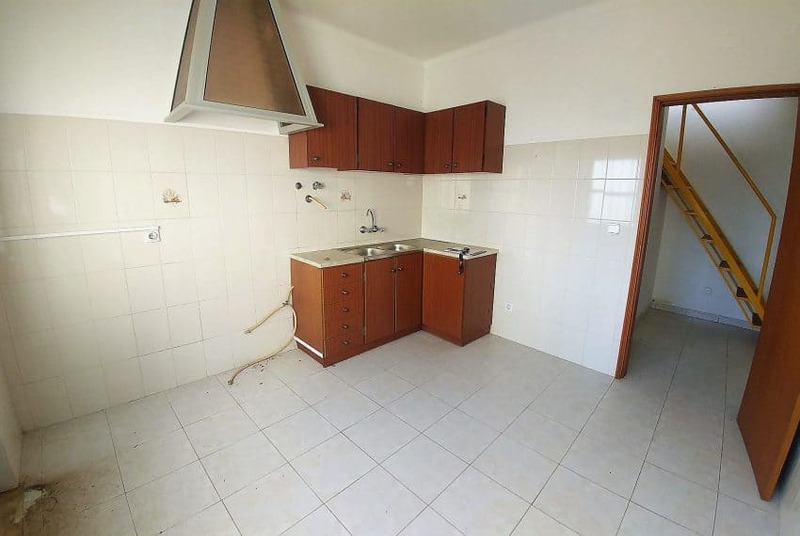 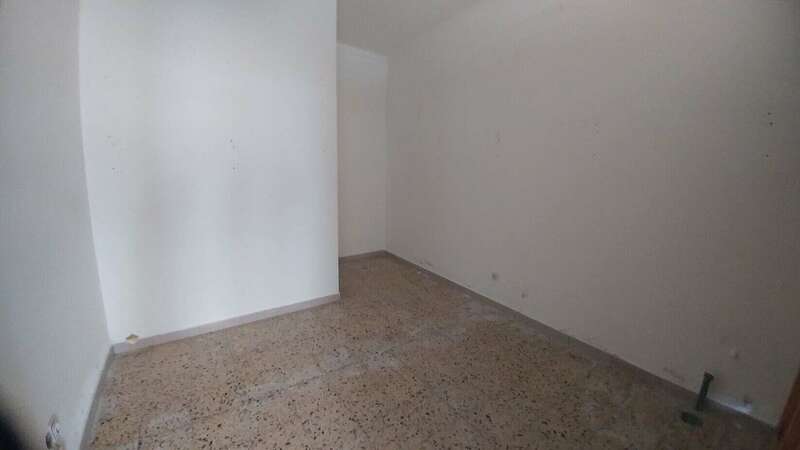 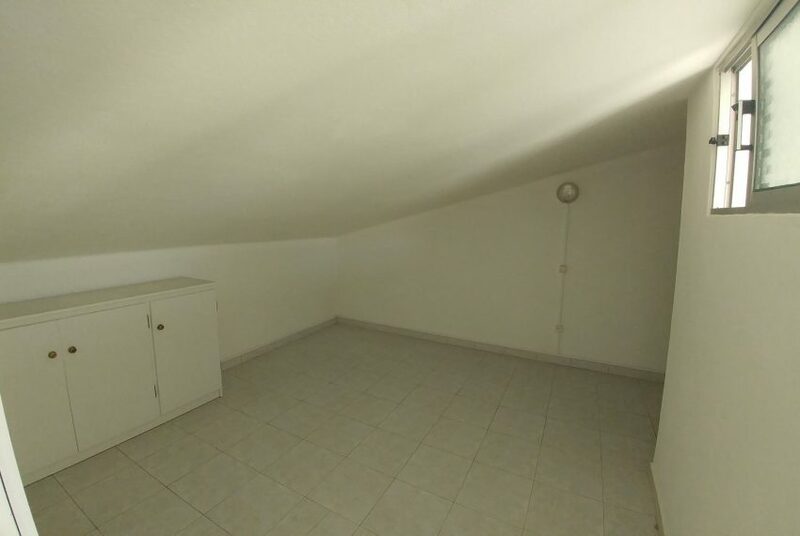 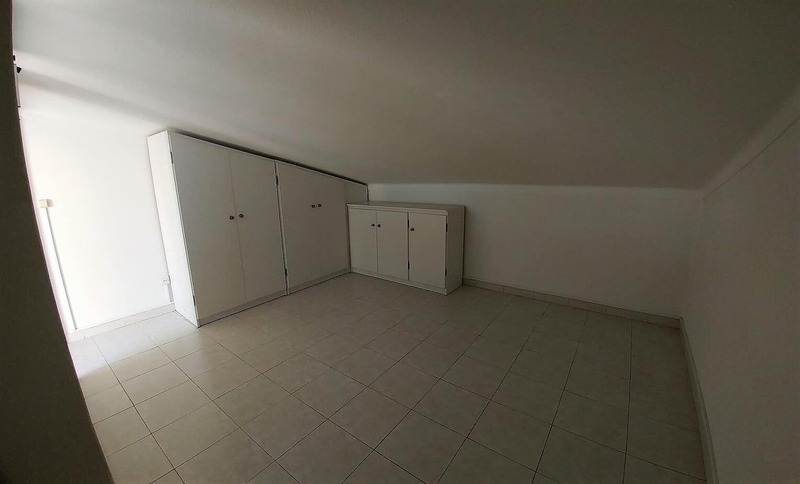 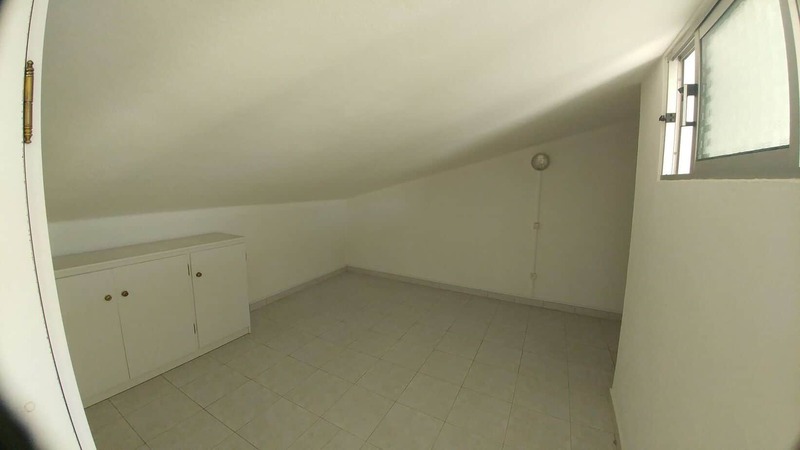 It consists of a main building with a shop/office at the ground floor, divided in 2 divisions and a bathroom, which could provide rental income. 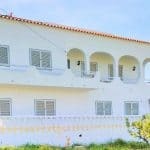 At the back of the main house is the access to the first floor with a kitchen, a full bathroom and a living room with access to a balcony. 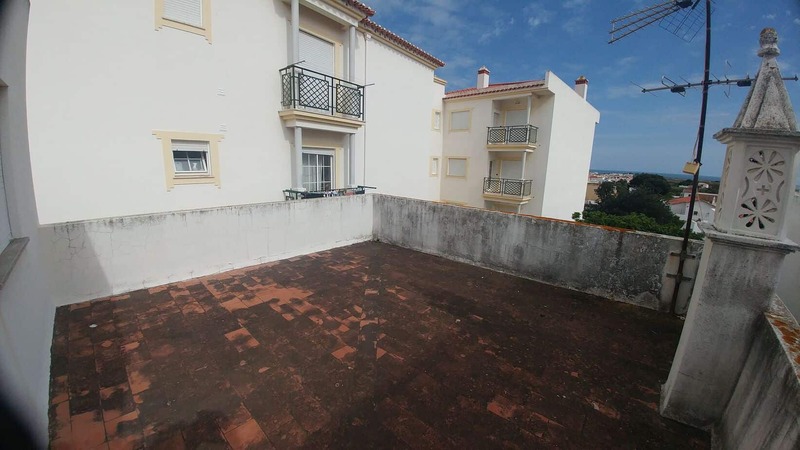 Stairs lead to the attic where you will find a bedroom and a door with access to a 25m2 Soutch facing terrace with sea views. 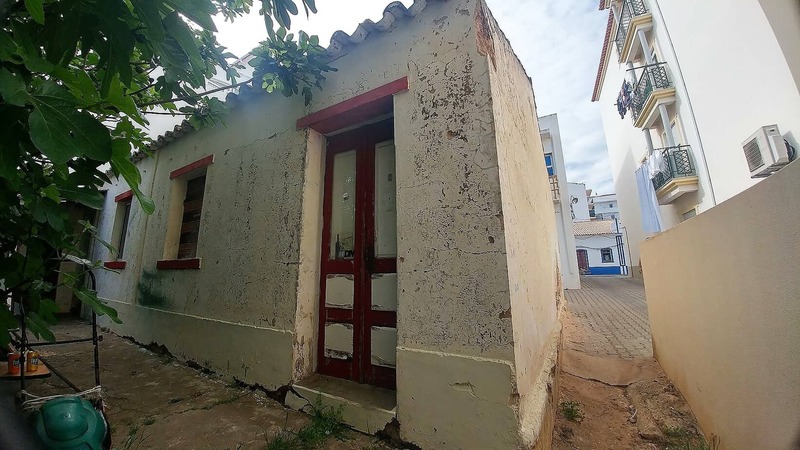 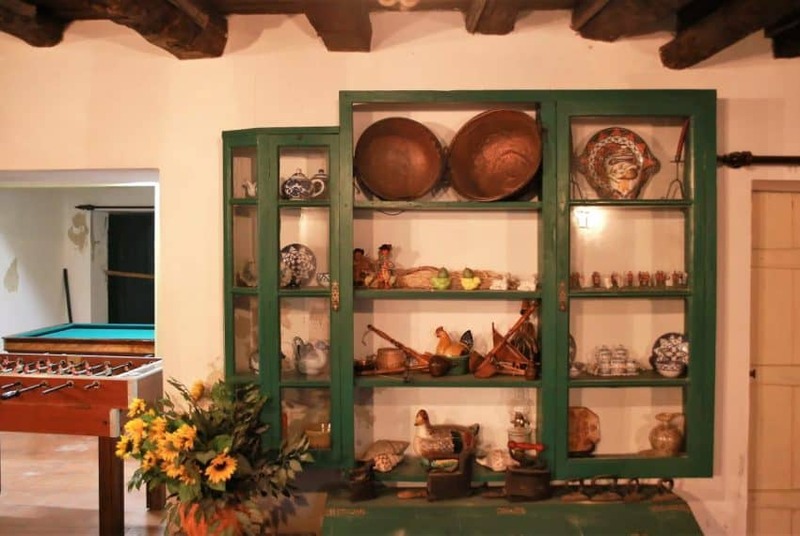 The house needs some modernisation, but is habitable. 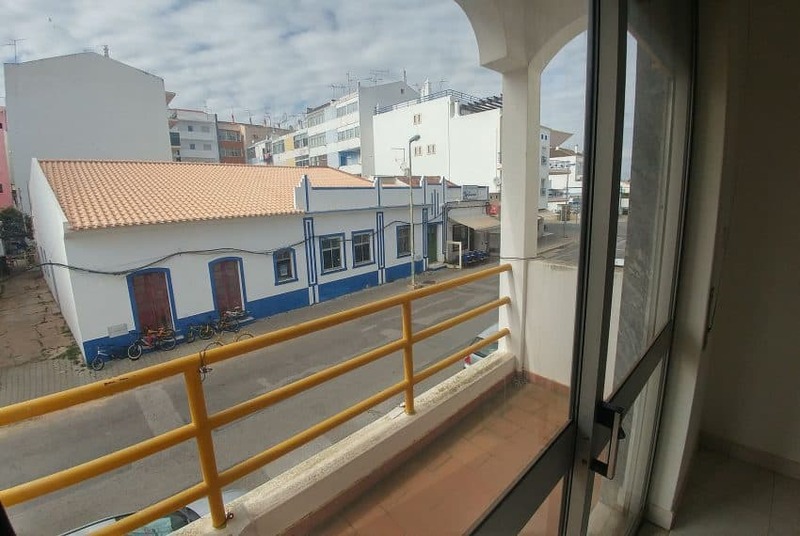 Behind the house is a warehouse/garage with 40 m2, that could be turned into a studio. 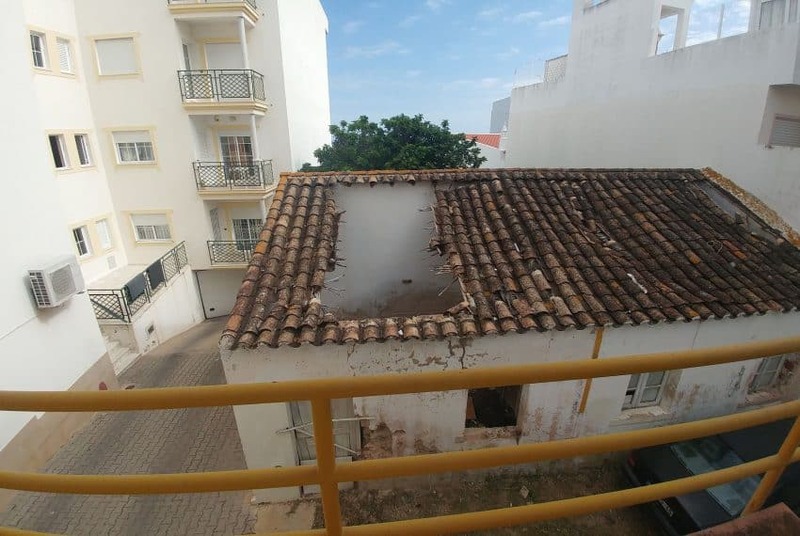 So a property with plenty of possibilities!!! 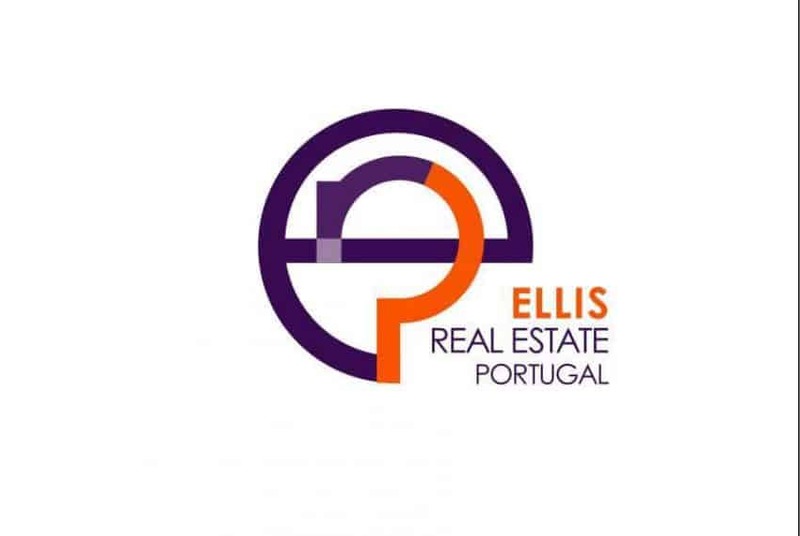 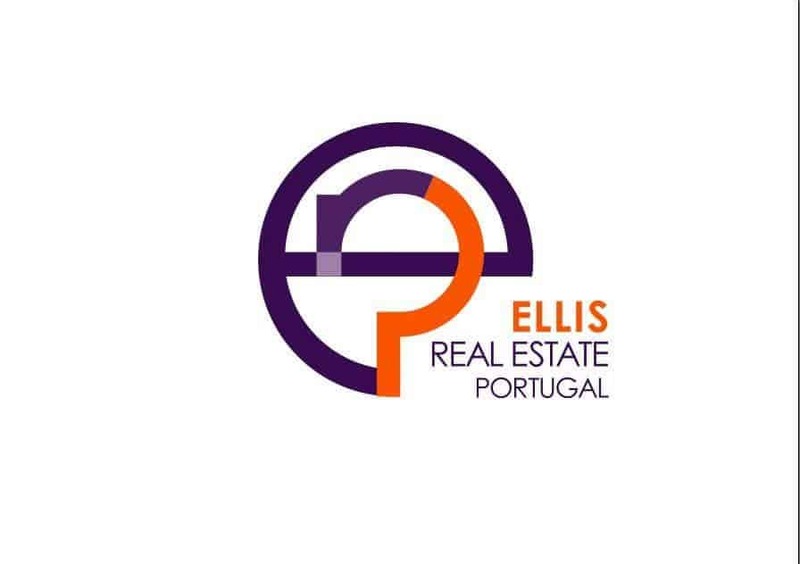 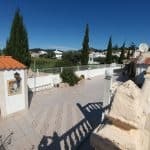 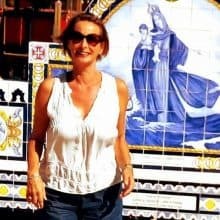 4 bedroom Villa with fantastic views – WALKING DISTANCE GOLF COURSE 3 Bedroom Villa near São Brás de Alportel – WITH GUEST ANNEX!